Why not have your own personal lingerie fitter and stylist visit you? 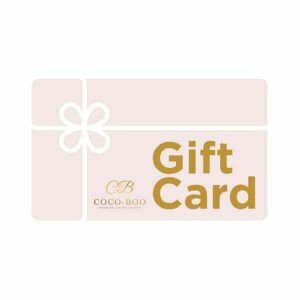 At Coco-Boo we appreciate that being fitted and purchasing new lingerie is not a quick shopping trip. Especially when you are investing in a few new items for your lingerie wardrobe. At Coco-Boo we can offer you a personal shopping service either at your home or a place of your choice. This can be just for yourself or why not invite a few friends and turn it into a ladies’ lingerie party? These are great if you have a few friends that would like to be fitted and would like the opportunity to try on and purchase luxury lingerie in the comfort of your own home or a place of your choice. To book an appointment please complete the booking form here, or if you would like further information on this service you can call us on 07977 098282 or email us at info@coco-boo.co.uk. We will ask you a few simple questions to ensure we know exactly what you need when we visit.